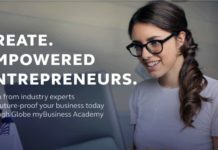 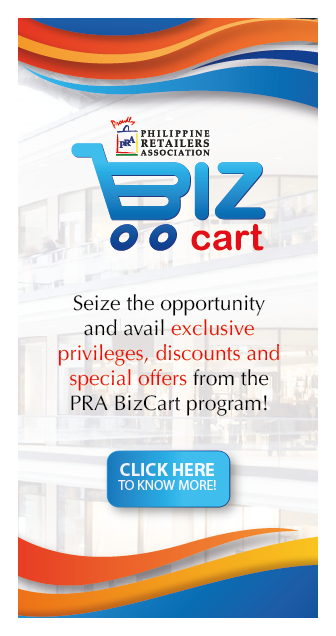 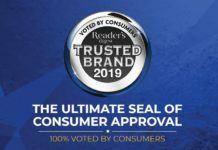 Welcome to the PRA website! 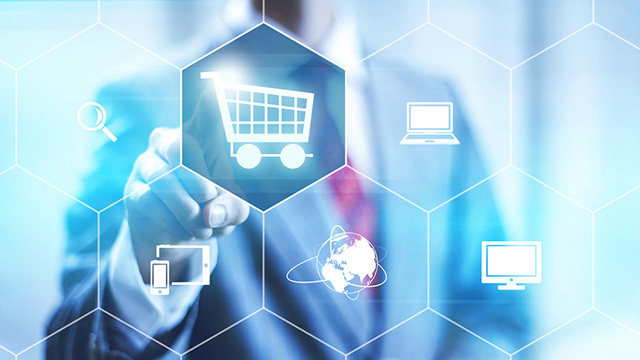 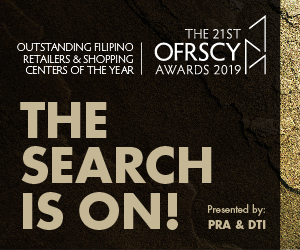 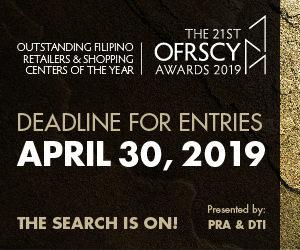 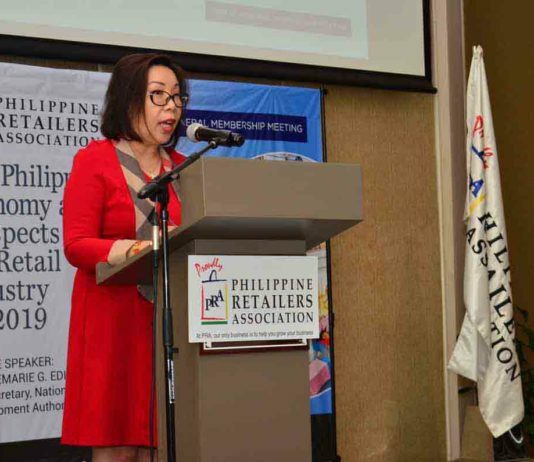 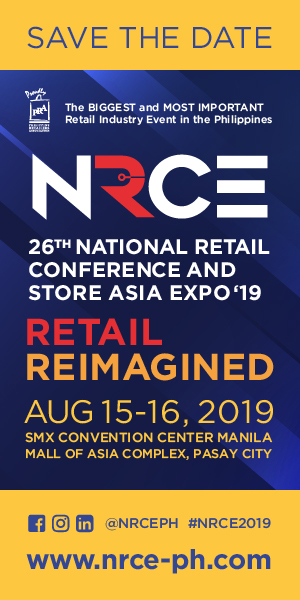 As the country’s recognized organization ‘of the retailers and for the retailers’ it is our goal at the PRA to provide Filipino retailers vital and latest updates in the industry to help them advance their business strategy. 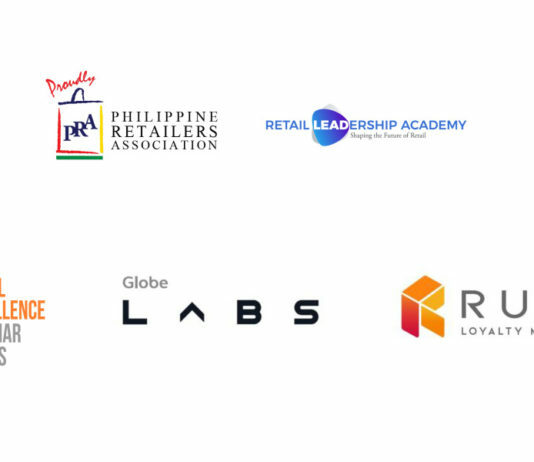 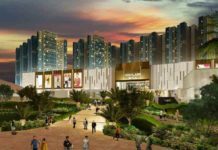 We wish that through this website, you will learn more about the organization—including our programs, initiatives, and advocacies, as well as the latest news and insights in the local and global retail scope. 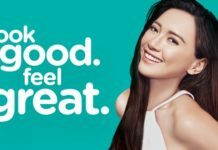 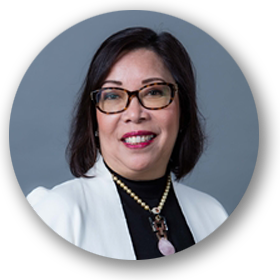 President, PRA & SEVP – COO, Wilcon Depot Inc.
TRADE ORGANIZATION IN THE PHILIPPINES!